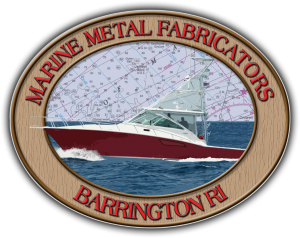 Striper Marina is your full service marina for all of your maintenance needs. With Yamaha certified Mechanics we specialize and excel in the field of Yamaha outboards. We also do a number of services for inboards and outboards a like. If you have any operational or maintenance issues with your boat or motor we can take care of it and get you back on the water. Striper Marina also has an extensive list of services for Detailing and Maintenance. Our facility has a boat ramp in case we need to haul your boat to keep you carefree. You can simply drop the boat off and let us do the rest. Our crew of detailers do a phenomenal and thorough job and can have your boat looking brand new. 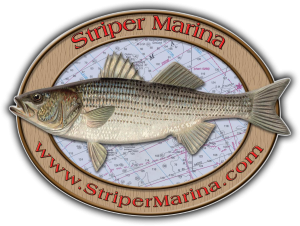 Striper Marina services all of the Rhode Island and Massachusetts. We are also fully licensed and insured. Our experienced, professional and polite staff will do the job right whether it be bottom painting or a complete overhaul rest assured you are in good hands.